The developers of Call of Duty WWII released Patch 1.20 today, get all the details right here! 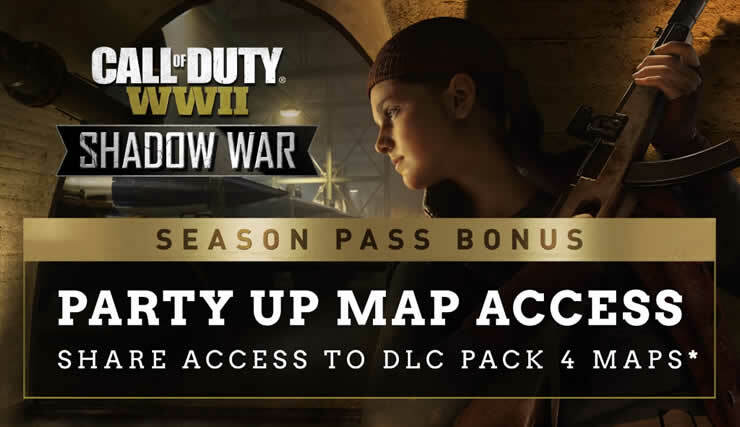 Activision confirms patch 1.20, with the newest COD WWII update will release a new division. COD WWII Shadow War Trophies released! Learn all about the new trophies for zombie mode The Frozen Dawn! 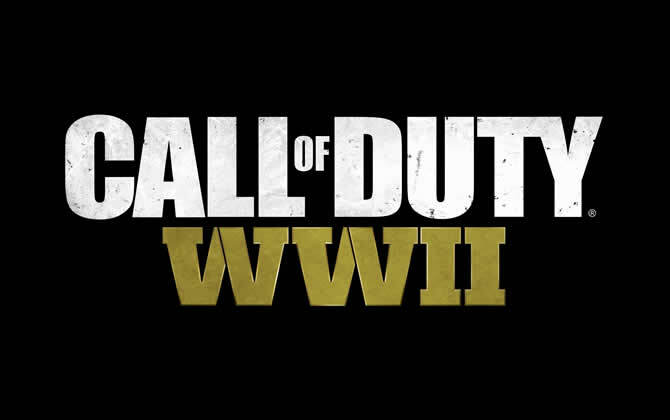 The leaders of Activision and Sledgehammer Games present “Shadow War”, the fourth expansion of the first-person shooter “Call of Duty: WWII”. The release will be in the next week. Get all the details on the latest Call of Duty WW2 update! Patch 1.19 is ready for download! Patch 1.18 has been released for Call of Duty WWII. The start of the third DLC UNited Front has begun! Activision has released a new trailer, check out the latest zombie episode in CODWWII United Front! 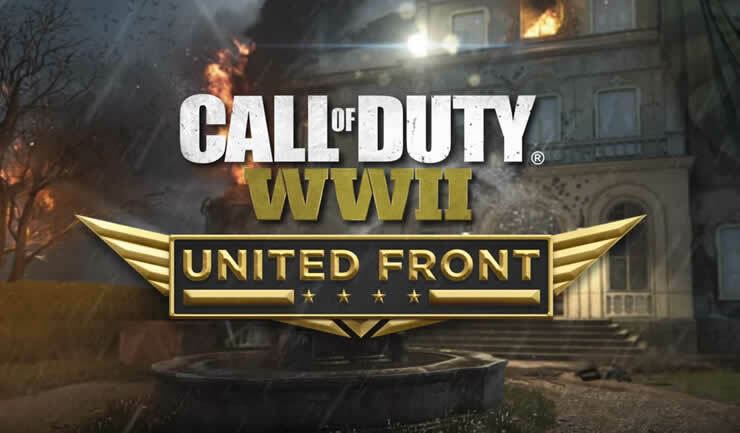 Learn all about the new DLC on call of duty WWII, United Front available from the end of June!